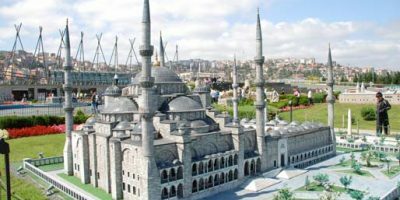 Governments of different countries around the globe have different restrictions applied on the public, which vary according to the cultural and religious settings of a society. People have to strictly obey these regulations. Some of the restrictions applied on the people are strange and weird and will make you laugh. Some of them have been listed below as a humour. 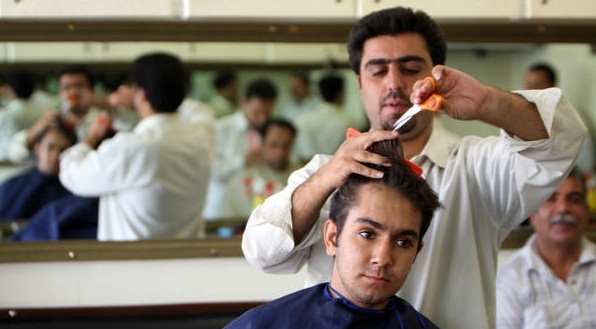 In Iran the government has prohibited people to get western style haircuts, especially Mohawk, ponytails and spikes. 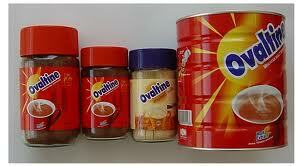 In Denmark, import and export of fortified foods such as Ovaltine has been prohibited. This is due to the fact that people do not believe in taking vitamins in their diet, so the government has also gone a step ahead and banned these products from consumption also. In Denmark people can only select their baby’s names from a list of 24000 names issued by the government. If the parents want to select a name that is not in this list, then they will have to get permission from the government. In 2011, people in Malaysia were prohibited from using yellow colour in their clothing, whether it be t-shirts, head bands or shoe laces! This was because yellow represented a certain opposition political party. 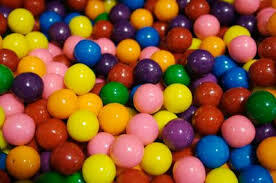 Since 1992, people in Singapore have been prohibited from eating chewing gum in order to keep their streets clean. Bangladeshi government banned the use of plastic bags in 2002. Following its stance on plastic bags, France and Mexico also banned plastic bags in their countries. Women in Saudi Arabia are not allowed to drive. 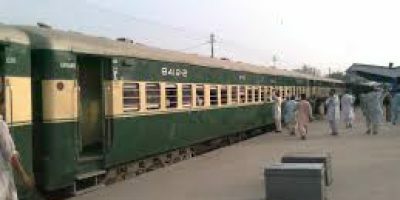 Although this law is not found in a written form, still women are not issued a driving license. In 2011, France banned the use of ketchup, except when using it with French fries! The Government couldn’t resist the temptation of french fries with ketchup, it seems. 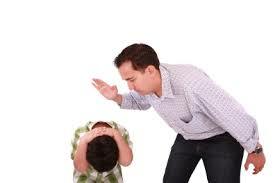 In Sweden, neither parents nor teachers are allowed to beat their children, no matter how bad you feel that your child needs a beating. 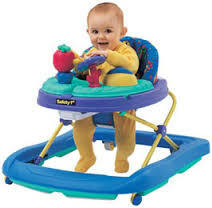 In Canada, children are not allowed to sit in a walker. Instead the Canadian government encourages parents to use traditional methods to teach their children to walk. In 2000, the Chinese government banned the usage of console games so that their children do not waste their time in playing games. But this ban has been lifted this year. In Saudi Arabia, people are banned from selling anything in red on the Valentine’s Day, but the public ar still engaged in seeling red coloured items secretly. 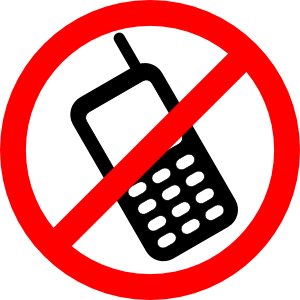 In the period of Fidel Castro, only top officials were allowed to use cell phones.